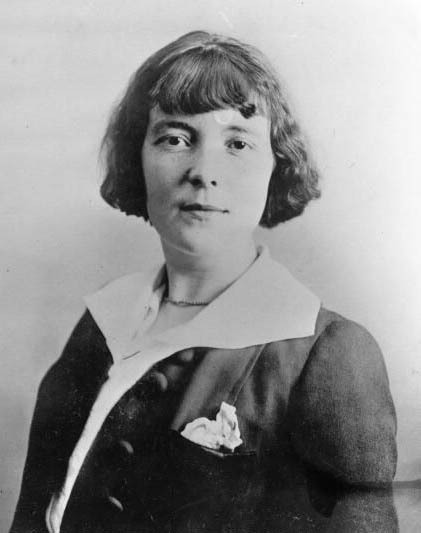 Katherine Mansfield Beauchamp Murry (14 October 1888 – 9 January 1923) was born and brought up in colonial New Zealand. She came to Great Britain when she was 19 and became a prominent modernist writer of short fiction under the the pen name of Katherine Mansfield. Some of her work is available here as ebooks. To learn more about Katherine Mansfield, listen to the podcast by Dr Faith Binckes (available as audio and video).